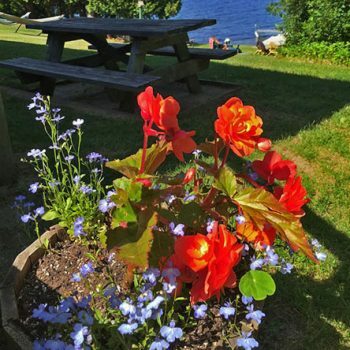 Enjoy relaxing on your country porch, and take-in the serene views of magical Lake Willoughby and all the calm beauty it has to offer, or get adventurous and take advantage of our many outdoor activities just steps from your porch. 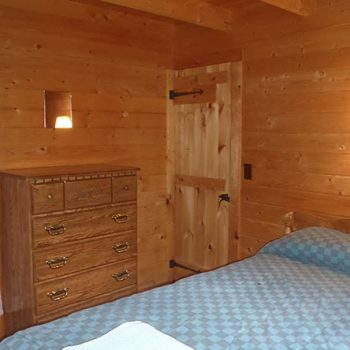 Cottages sleep 5 with 2 bedrooms. 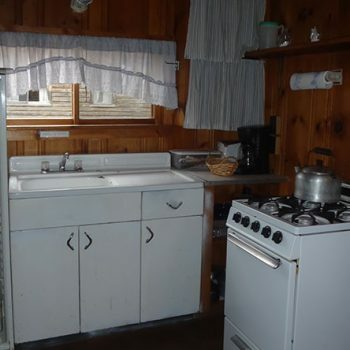 They are equipped with heat, a full kitchen, range with oven, bathroom with shower, and a stone fireplace. 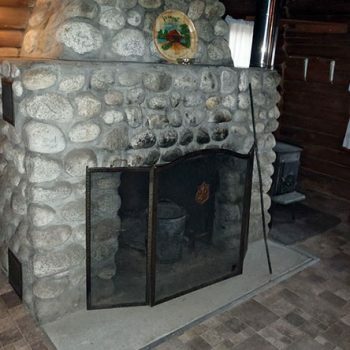 Our guests agree that we truly have “the cleanest, neatest cottages you’ll find anywhere!” Check-in is at 3 p.m., check-out is at 11 a.m. You are welcome to bring a small grill if you would like. 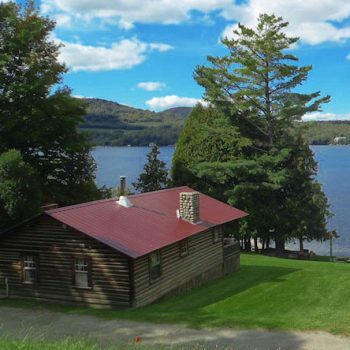 Share your Mountain Lake Cottages Vacation! 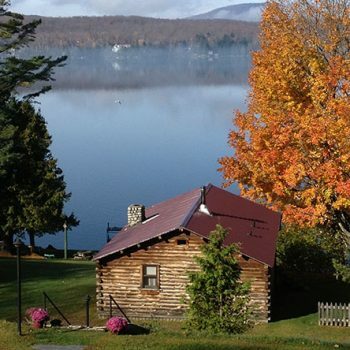 Share the beauty of Vermont & Lake Willoughby with friends and loved ones!